It’s never too early to start thinking about which bottles will be gracing your tables during the end-of-year festivities. 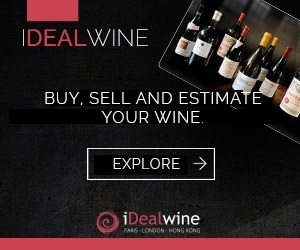 iDealwine has organized a private sale entirely dedicated to large format bottles: on the menu, more than 400 cuvées in varying sizes, from magnums (1.5L) to salmanazars (9L). The vintages go back to 1982. As we’ve always got you in mind, dear customers, this sale was thought up with the aim of providing you with the ideal choice of wines to bring together family and friends. Festive wines therefore, but also bottles which are suited to the period’s food and wine pairings. This sale is the perfect opportunity to think about what you’ll be drinking during the end-of-year festivities, whatever the size of your table. 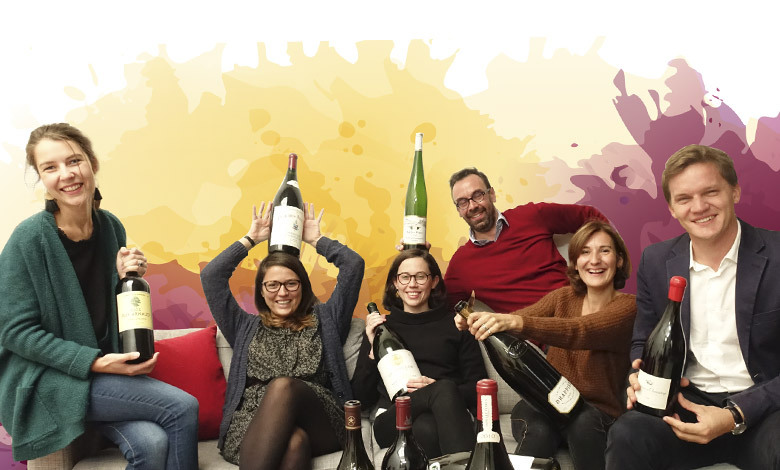 Oversized formats, which are both impressive and contribute to the joyful atmosphere as well as offering a better aging potential to the wines. 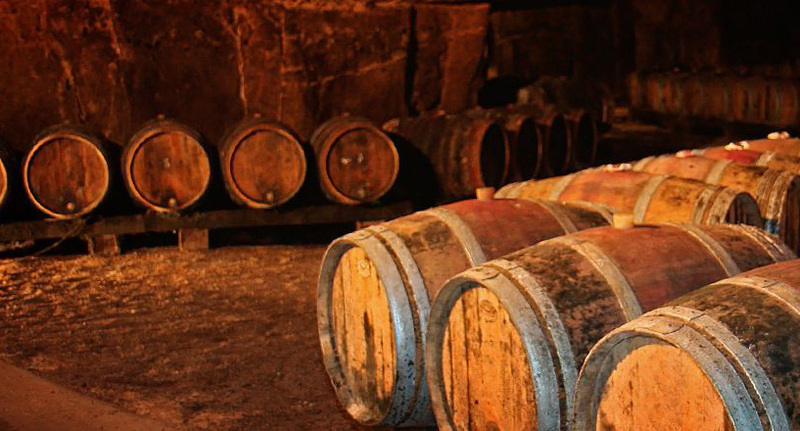 In fact, given that oxidization and contact with the cork is proportionally lowered, the wine’s evolution is slower and therefore helps to preserve the fruit for longer. If you’re a little clumsy, why not try a magnum rather than a jeroboams, imperiales or salmanazars. They are easier to serve, as they have the same diameter neck and cork as a normal bottle. The end of year celebrations wouldn’t be the same without some fizz! We therefore have a sublime choice of Champagnes on offer, from the houses Drappier, Jacquesson, Bedel et Fils, Taittinger, Bollinger, Larmandier-Bernier, Roederer, Bourgeois-Diaz. For these Champagnes, the formats are particularly generous, (salmanazars, mathusalems, jeroboams and magnums): why not try an entirely Champagne-based meal?! Those from Drappier, Bedel, Bollinger and certain cuvées from Bourgeois-Diaz, mainly composed of Pinot noir and/or Pinot meunier, are all indicated: excellent at aperitif, these Champagnes will also be excellent with foie gras and poultry dishes. The Champagnes with a higher proportion of Chardonnay are very good pairings for aperitif, fish roe, smoked salmon or seafoods. 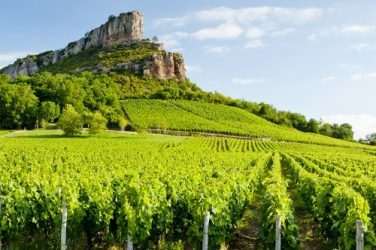 Our selection of white wines come from Bordeaux (Château Haut-Bergey), Burgundy (Alain Gras, La Soufrandière and the Bret Brothers, Pattes Loup, Héritiers du Comte Lafon, David Moret, Valette), the Rhône (Chapoutier, Georges Vernay), the Loire (Vacheron, François Crochet, Rocher des Violettes, Alphonse Mellot), Roussillon (Gauby, Olivier Pithon), Languedoc (Mas Daumas Gassac, Terrasse d’Elise), Corsica (Clos Canarelli), the South-West (Cauhapé, Charles Hours), Jura (Ganevat) and even Germany (Prum). All excellent choices for seafood starters (fish, scallops, shellfish). This sale gives top billing to the red wines which will pair wonderfully with refined red-meat dishes. As well as the signatures we’ve already mentioned, you will also find the domains Ponsot, Louis Latour, Louis Jadot, A. Bichot, Charvin, Pierre André, Marcel Lapierre, Charles Joguet, Auguste Clape, Ganevat; mythical foreign names such as Tenuta San Guido (Sassicaia) and Vega Sicilia, Charvin; several great mature Bordeaux wines – whose tertiary aromas will be exquisite in meats livened up with mushrooms (Château Haut-Brion 2002, Léoville-Las-Cases 2000, Langoa Barton 2006, Haut Marbuzet 2003, 2002, 2000, 1995, La Mission Haut-Brion 2012, Pontet-Canet 2011, Dauzac 2009…) and several other well-reputed domains. 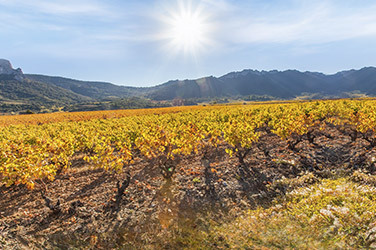 Explore the iDealwine team’s best picks from these magnificent regions, at very reasonable prices, starting off at €11.